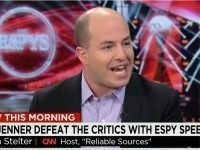 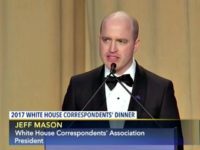 Vice President of Business and Culture at the Media Research Center, Dan Gainor, joined Breitbart News Daily SiriusXM host Alex Marlow on Monday to discuss various topics in the news, including the recent competing events on the night of the traditional White House Correspondents’ Dinner. 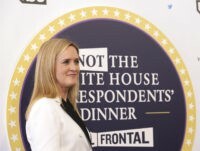 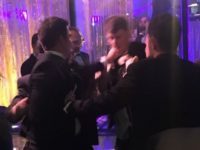 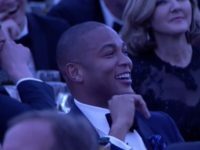 Liberal comedian Samantha Bee roasted the news media, past presidents, and President Donald Trump during a taped mock White House Correspondent’s Dinner Saturday afternoon in Washington, D.C.
Only a day before journalists are set to meet at their annual self-congratulatory dinner, a new poll finds that their intended customers, the American people, don’t trust them. 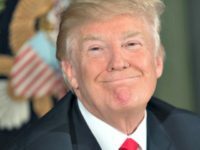 Indeed, the poll finds Americans trust the Trump White House to tell the truth more than they do the media. 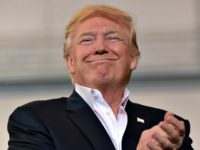 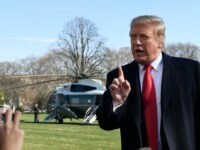 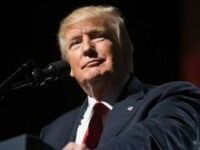 President Trump announced Saturday afternoon that he will be holding a rally that happens to be the same night as the White House Correspondents’ Dinner. 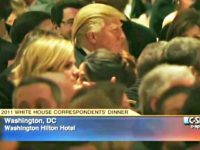 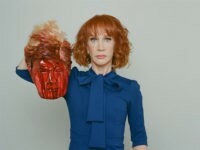 No White House staff members will attend the White House Correspondents’ Dinner in “solidarity” with President Trump, according to a statement from the White House Correspondents’ Association. 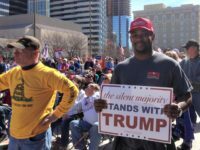 A huge crowd turned out at Legislative Plaza on Saturday to attend the Spirit of America rally in support of President Trump’s policies. 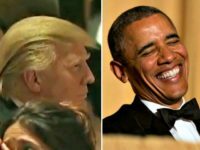 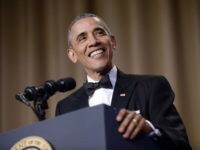 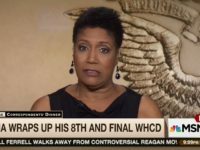 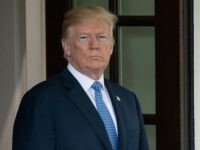 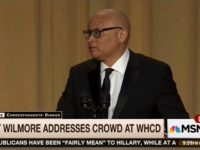 WASHINGTON, D.C. — President Obama said in his remarks at Saturday’s White House Correspondents Dinner that Republican Donald Trump ran for president to promote his hotel business. 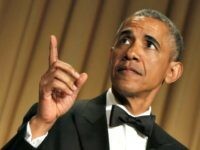 Saturday Night Live star Cecily Strong hosted the White House Correspondents’ Association dinner Saturday night, cracking jokes at the expense of the 2016 presidential contenders, the Clinton Foundation, attendant members of the mainstream media, and of course, President Obama.